While in the first of the two 90-minute practice sessions the entire job list to prepare for Saturday’s six-hour race was able to be ticked off, the night session was hampered by bad weather. A delay of one hour due to thunder and lightening was followed by a wet session. All the drivers reported poor visibility and, especially early in the session, way too much standing water on the track. Nevertheless, the team stayed focussed and made sure all six drivers got their mandatory three timed laps in the dark. The crew of car number 14 covered 40 laps during the first session in bright sunshine in the afternoon, with the fastest lap being 1:53.020 minutes (sixth position). 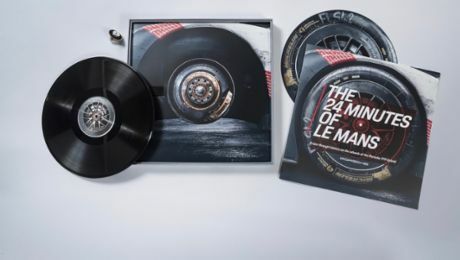 At night they did 20 laps (2:11.248 minutes, eighth position). Car number 20 completed 35 laps in the afternoon (1:51.919 minutes, third position) and 16 laps at night (2:07.342 minutes, fifth position) after a problem with a cooling pump had to be fixed. All in all twelve Porsche works drivers will share driving duties in Austin for the Porsche squad, Porsche Team Manthey and Porsche North America in seven 919 Hybrid and 911 RSR works vehicles: Jörg Bergmeister (Germany), Timo Bernhard (Germany), Michael Christensen (Denmark), Romain Dumas (France), Brendon Hartley (New Zealand), Neel Jani (Switzerland), Marc Lieb (Gremany), Patrick Long (USA), Frédéric Makowiecki (France), Patrick Pilet (France), Nick Tandy (Great Britain) and Mark Webber (Australia). As the 13th factory pilot, Wolf Henzler (Germany) drives the 911 RSR for the Falken Tire customer outfit. Richard Lietz (Austria) from the Porsche Manthey team has to stand down in Austin due to an injury. 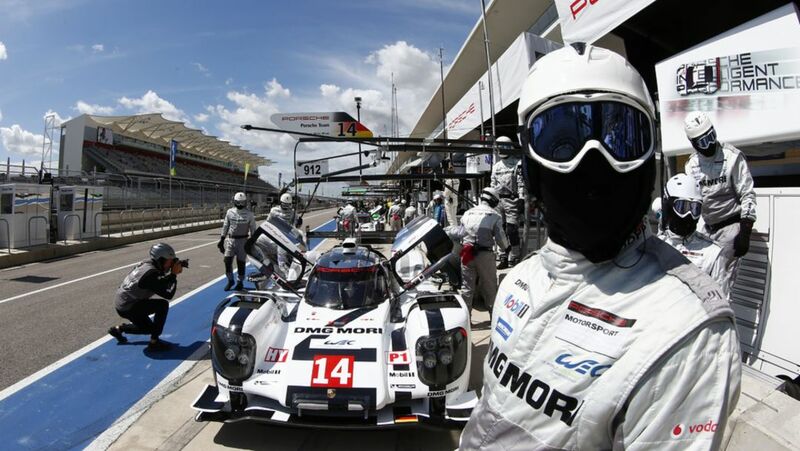 With the Tudor United SportsCar Championship also holding a round on the Grand Prix circuit on the outskirts of the Texas city, fans are treated to the largest ever Porsche factory campaign. 67 Porsche vehicles compete on the Circuit of the Americas this weekend including the support races.